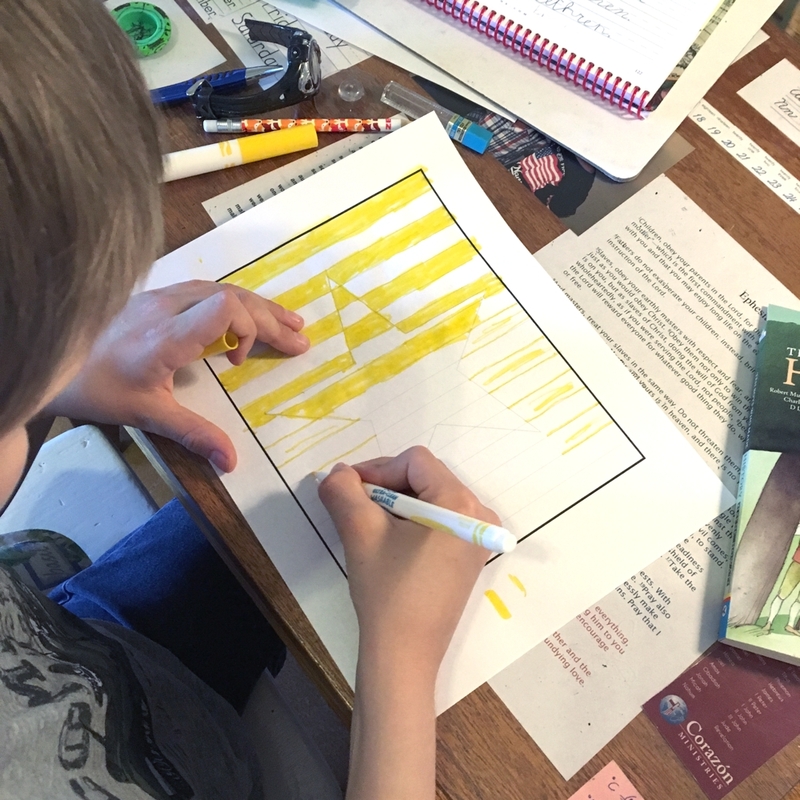 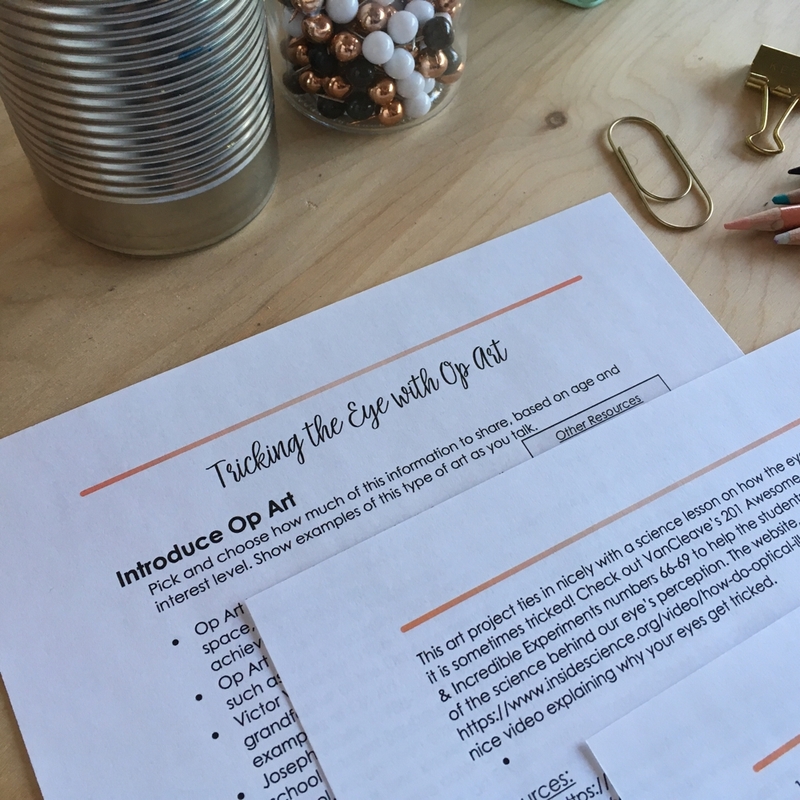 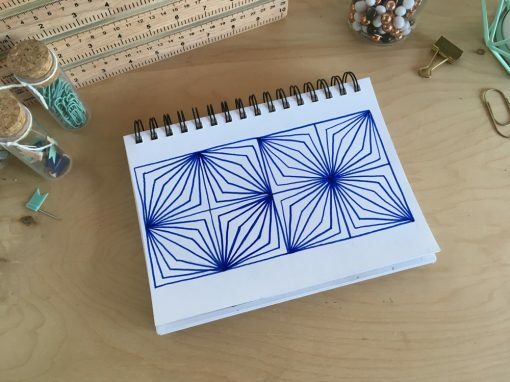 A lesson plan for learning about Op Art and teaching perspective using optical illusions. 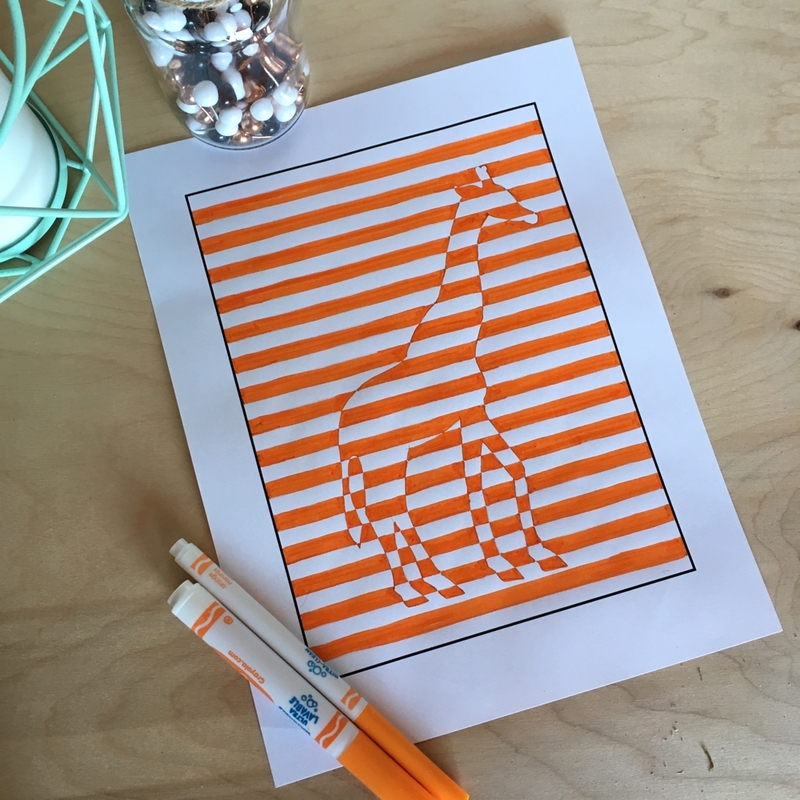 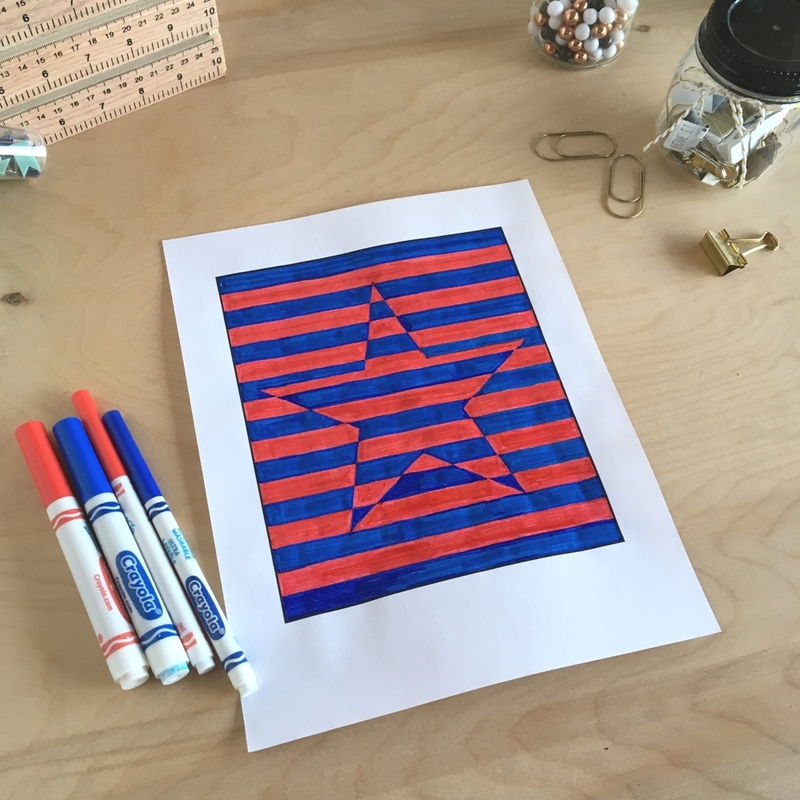 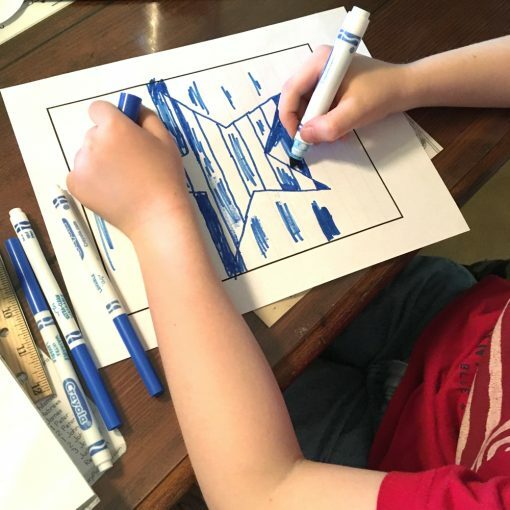 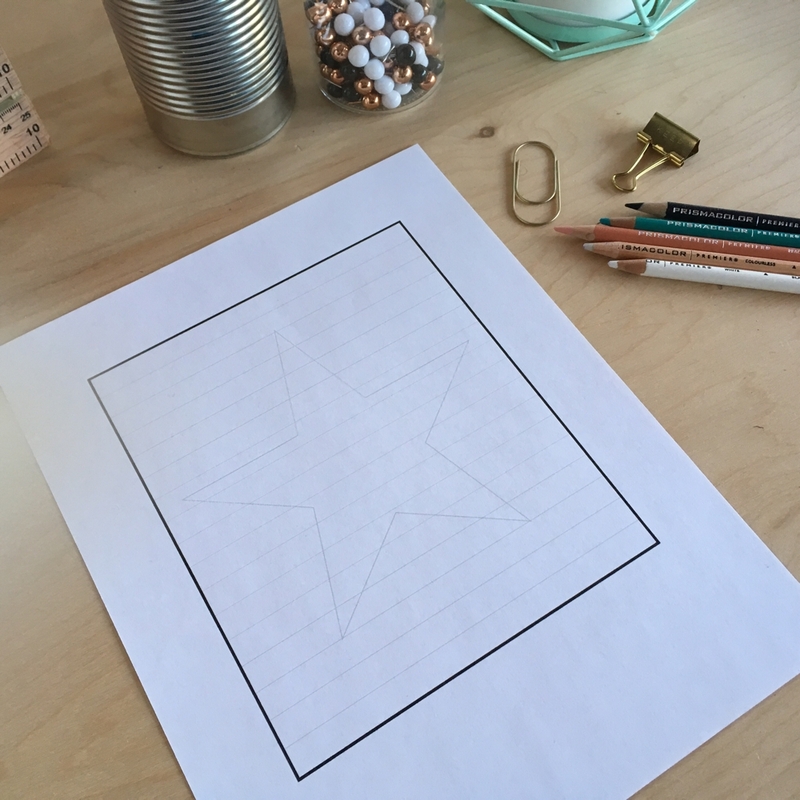 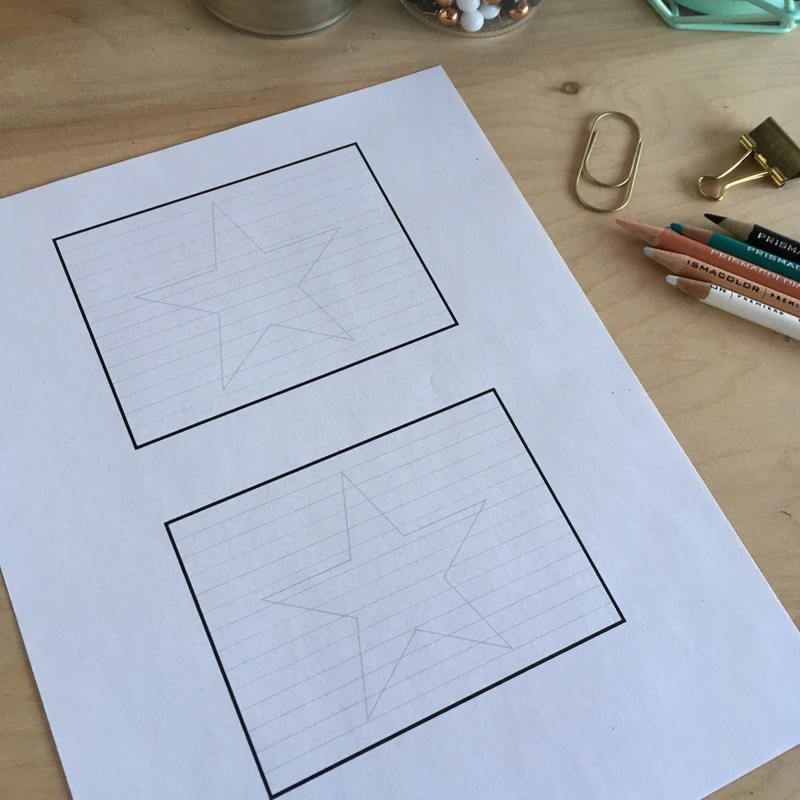 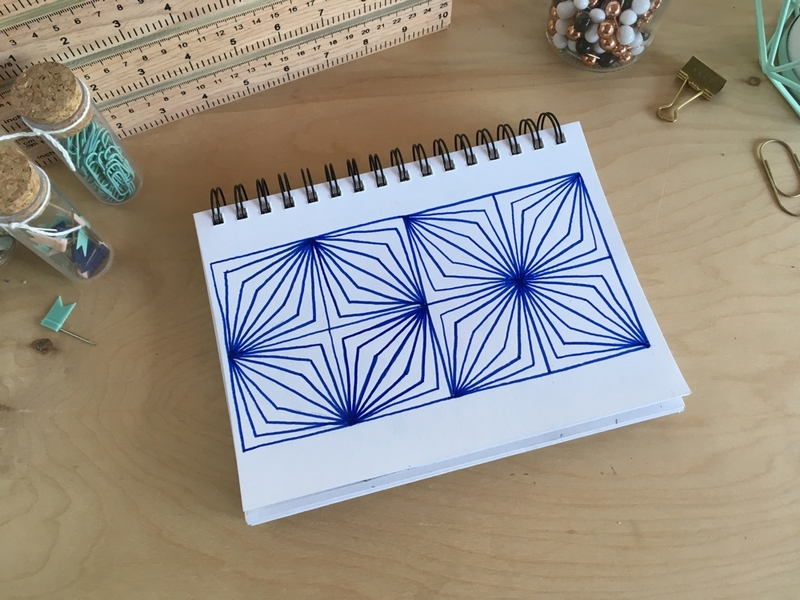 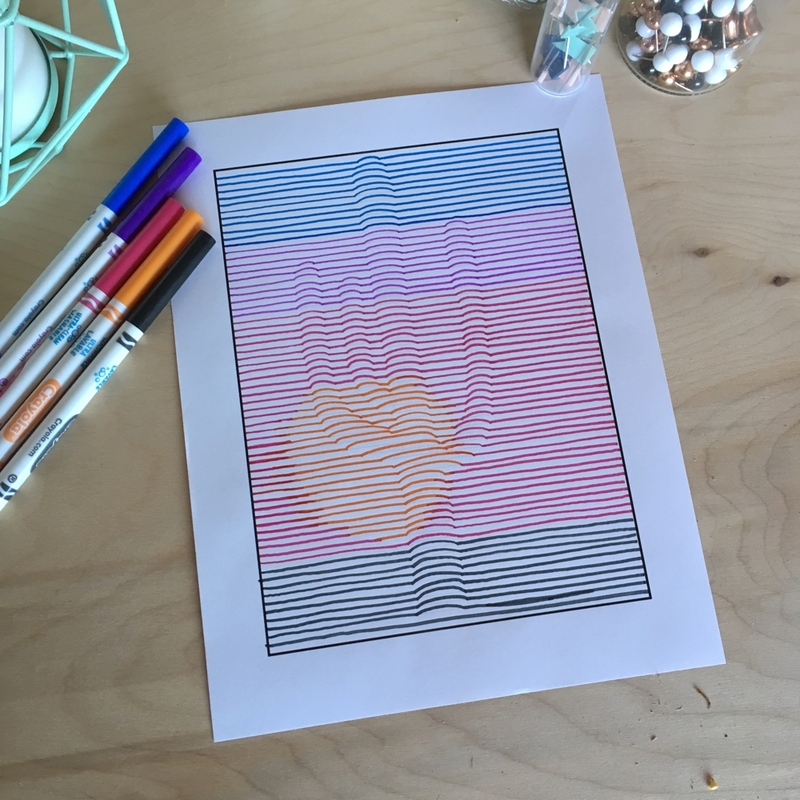 This lesson plan is designed to teach students about the genre of Op Art and some principles of perspective in drawing using an optical illusion drawing project. 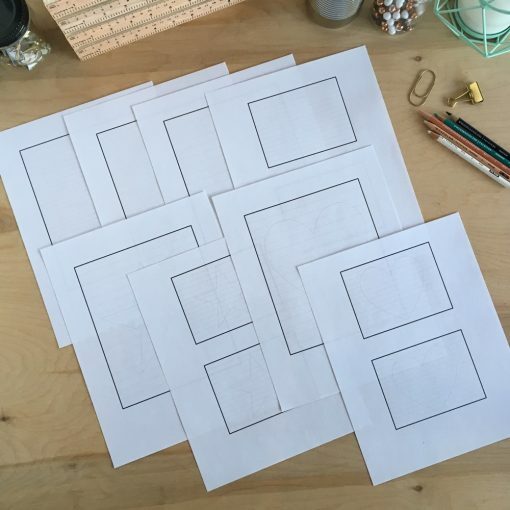 This lesson works well for Classical Conversation’s Cycle 3, Week 5 fine arts lesson on perspective. 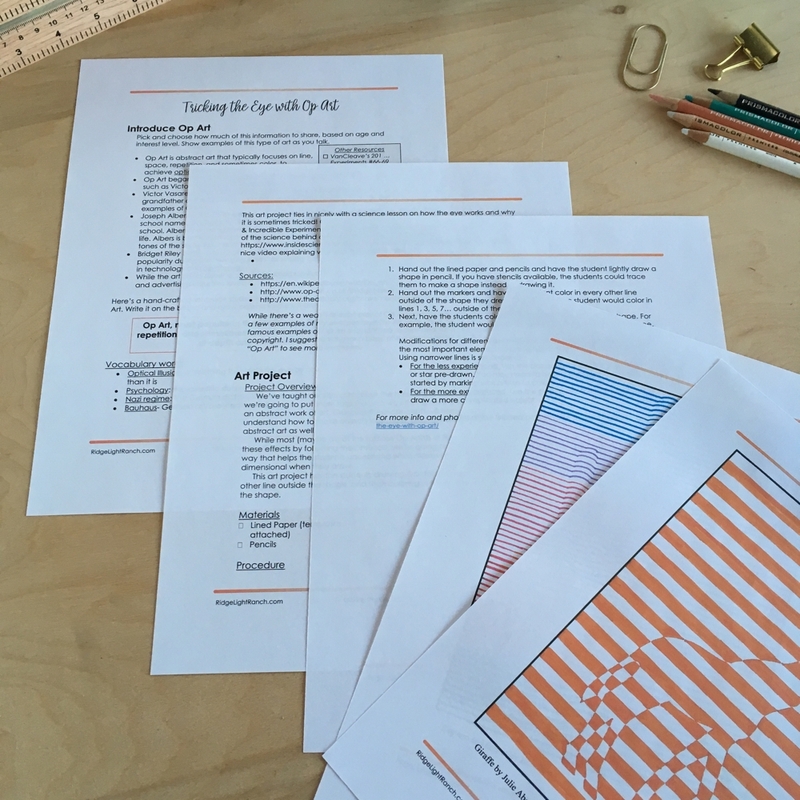 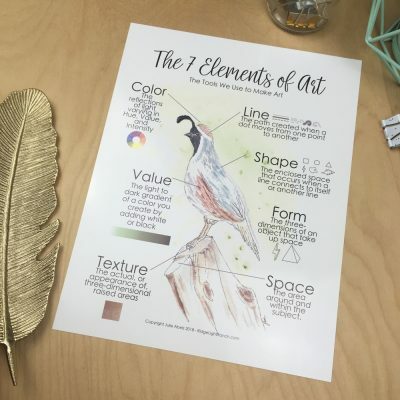 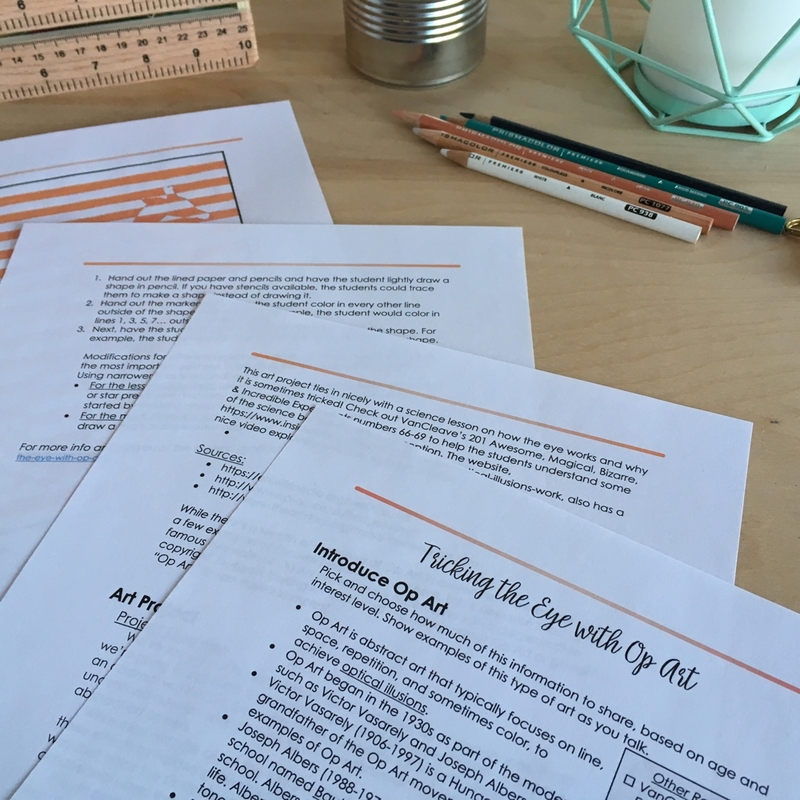 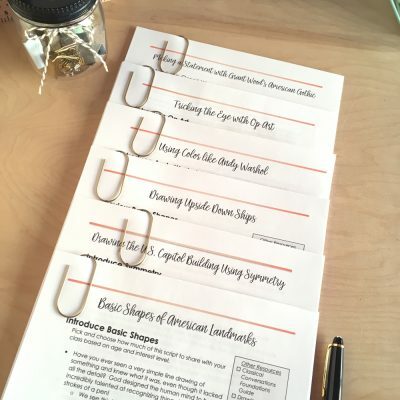 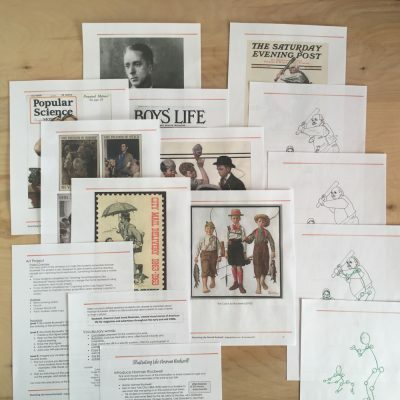 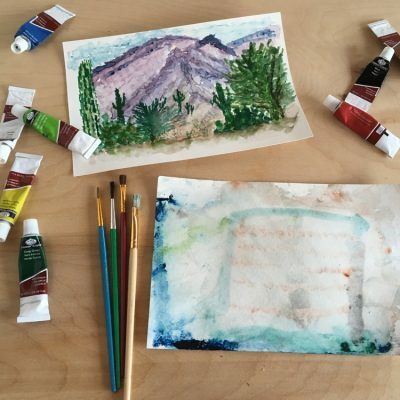 This lesson is also available at a discount in the “All American Drawing Package” which includes 6 lesson plans and is ideal for weeks 1-6 of Fine Arts in a cycle 3 Classical Conversations Foundations community.